Mad to Be Normal, the biopic about 1960s celebrity psychologist R.D. 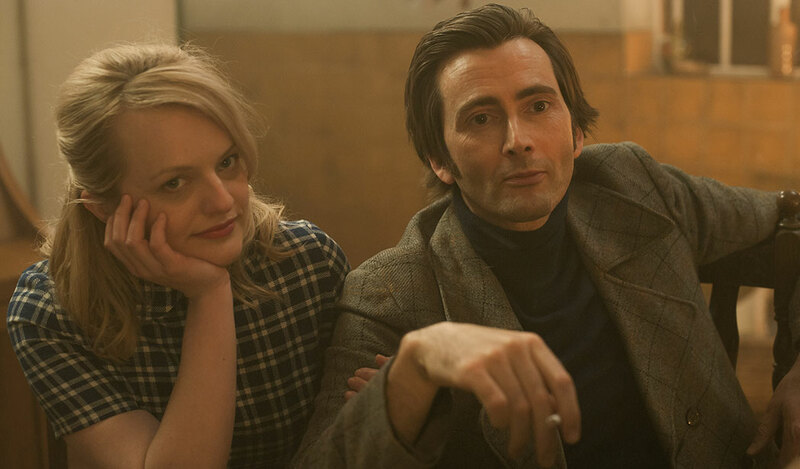 Laing that stars David Tennant and newly minted Emmy winner Elisabeth Moss, has been acquired by Samuel Goldwyn Films. The pic written and directed by Robert Mullan had its world premiere in February at the Glasgow Film Festival, and a winter 2018 theatrical release is being eyed. The Scotland-born Laing rose to fame for his treatment of people diagnosed as “mad,” performing various daring experiments on people who were diagnosed as mentally disturbed. His revolutionary methods involved experimenting with LSD on his patients and practicing a form of self-healing known as metanoia. It caused outrage and controversy in the medical profession and radically changing attitudes and perceptions of mental health around the world. Michael Gambon, Gabriel Byrne, David Bamber and Olivia Poulet co-star.